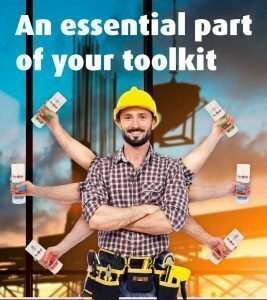 PlastiKote’s NEW range of spray paints, developed specifically for the trade market, will make life easier for painters, decorators and builders. Until now, no spray paint brand has ever targeted the professional builder and decorator with a complete range of easy-to-use, quick-drying, fit-for-purpose spray products. PlastiKote Trade spray paints are function-focused with a colour-coded, easy to navigate collection. The conventional paints are branded orange and these include every day gloss and matt paint colours, Quick Dry Primer Undercoats and Clear Lacquer plus White Satinwood and High Gloss Trim Paint. Blue-labelled cans denote functional spray paints such as Radiator, Stain Block, Very High Temperature and Anti Slip Paint. Finally, cans branded green are for more technical products such as Paint Remover, Permanent and Repositional Adhesives, Leak Detector and Degreaser. 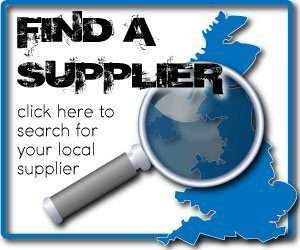 All in all, there are 34 trade specific products available. Every can carries clear and practical usage instructions with the cap indicating finish and colour. All the paints are quick drying acrylic, can be used indoors and out, and are well priced. The everyday paints retaili at £6.99 for a 400ml can and the functional and technical products at £7.49 per can. 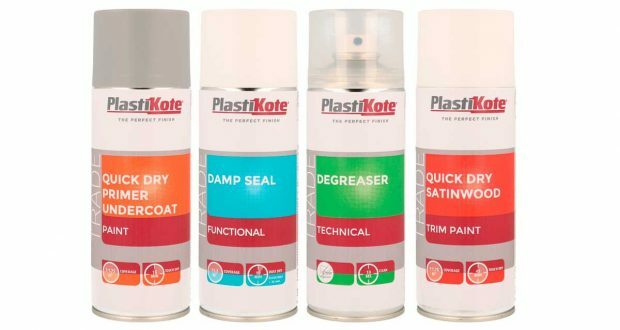 The PlastiKote Trade range is available from all good trade retailers. PlastiKote Trade – a Motip Dupli brand.